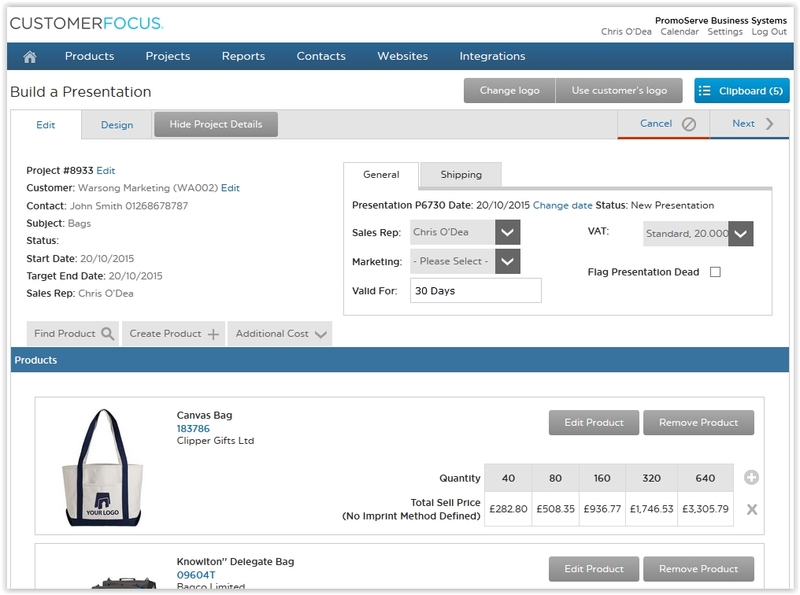 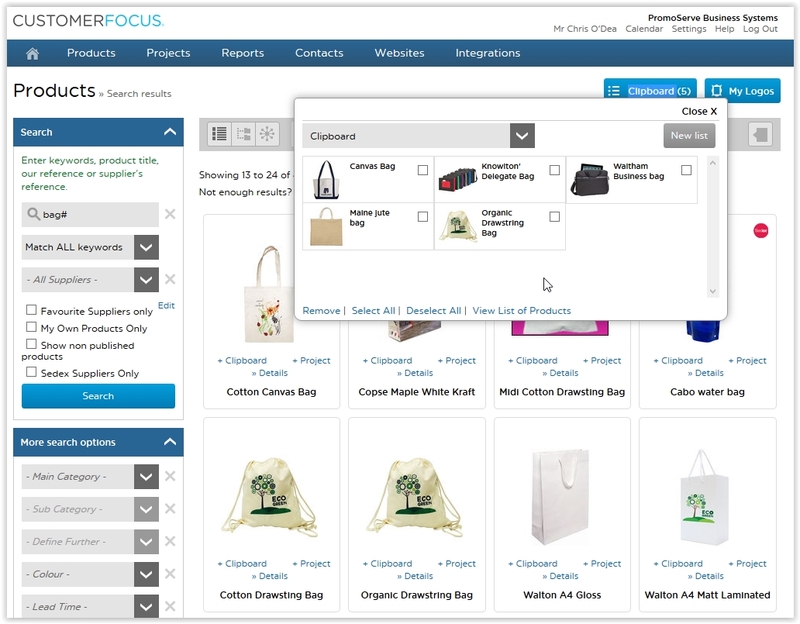 Step 1 – First select the products you want to present to your customer by going to Product Overview as shown below. 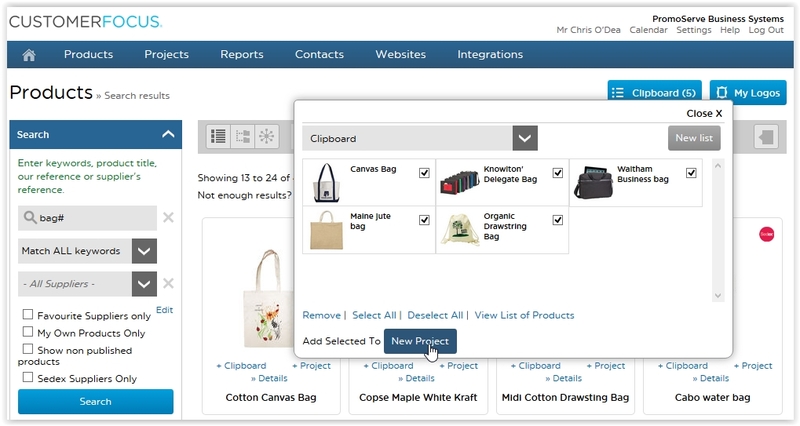 Step 2 – Find the products you want to present and add them to your clipboard as shown below. 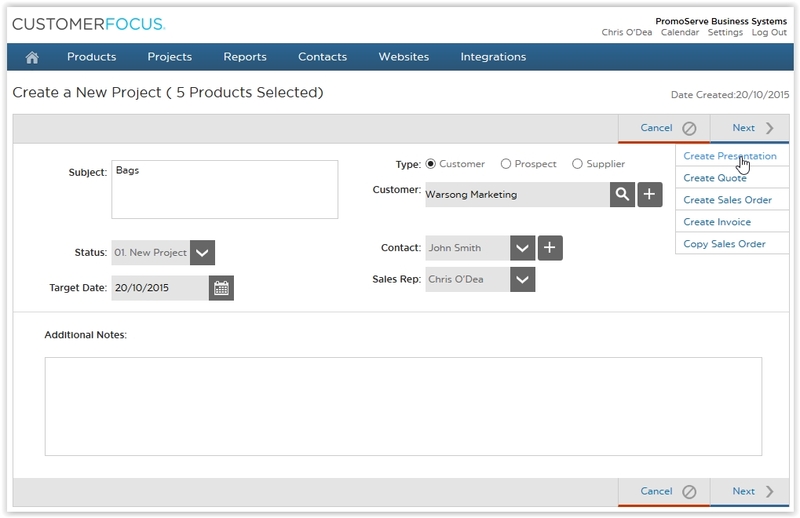 Step 4 – Fill out the project details then hover over the next button and select ‘Create Presentation as shown below. 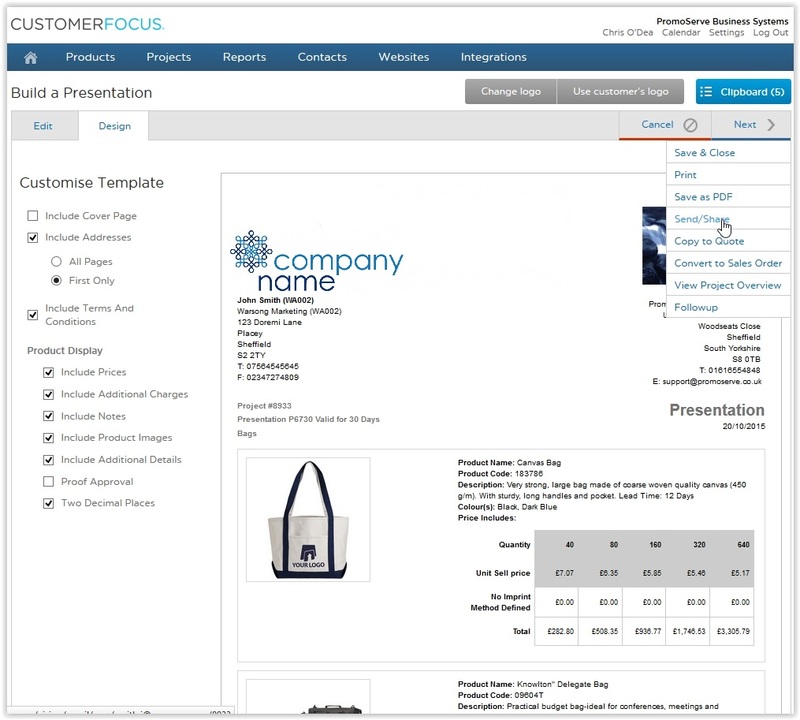 Step 5 – You can edit the product details on the screen you see below before you send the Presentation to your customer. 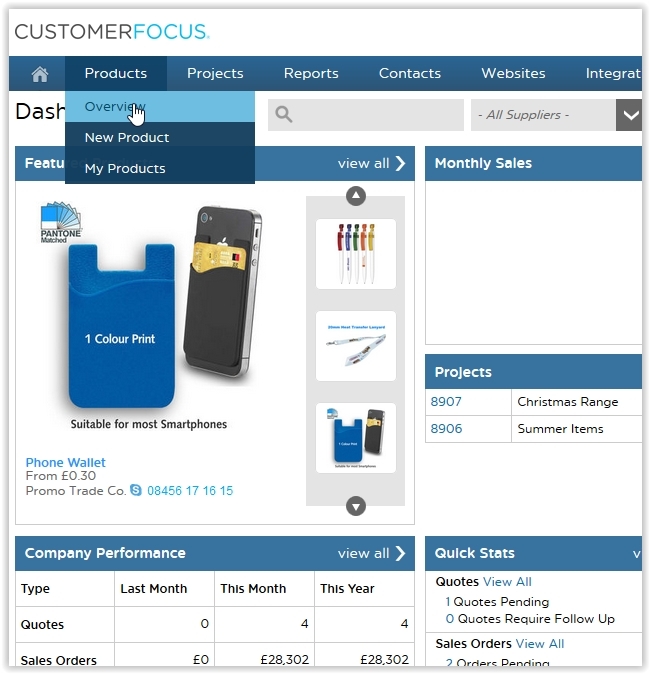 Step 6 – Click on the design tab to view what you will send to your customer then hover over next and click ‘Send/Share’ to send the document.